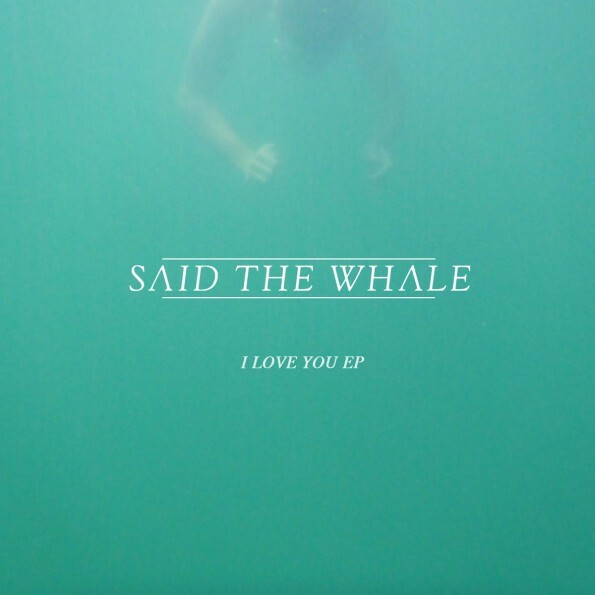 With twelve tracks in the can towards a new album, Said The Whale give you a window into the goings-on with the I Love You EP. It’s a three song blast centered on the joys and tribulations of family, bridging the gap from last year’s Little Mountain. The title track is their patented driving pop, as evidenced in the video below, perhaps the most effective use of a simple conceit since Jane’s Addiction’s “Been Caught Stealing” video from back in the day. “Barbara Ann” is a jangly celebration of a life-long love that’s refreshingly non-maudlin. The airtight “Mother” closes things out with an examination of the costs of staying true to oneself, adorned with one of the most infectious choruses you’ll hear all summer. It’s shaping up to be a special year for Vancouver’s own, with the realization of a life long dream in the form of their own beer, (Said The Ale), and a string of summer dates, where hopefully these new tunes will be road tested. Release night finds them in Portland, OR., with the rest of the West Coast being favored throughout June.